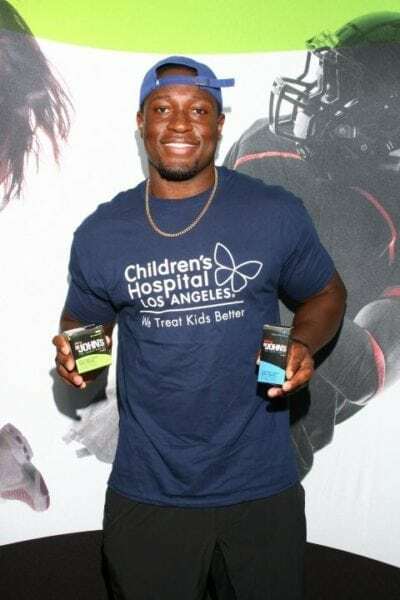 Full Spectrum CBD Hemp oil can reduce inflammation in athletes, and it can also tackle pain that may be the result of an injury. 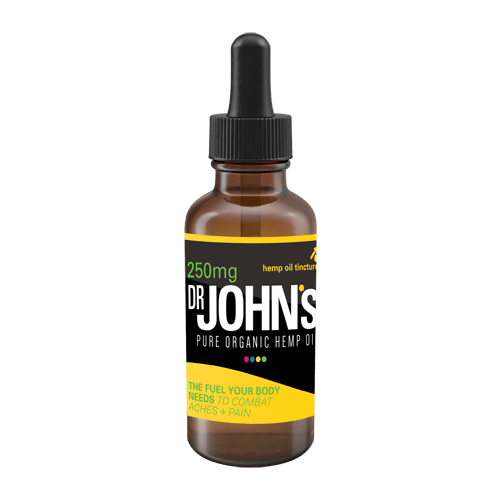 CBD encourages the body’s endocannabinoids to function at a better rate by binding with them and making them stronger. Since the endocannabinoid system helps stabilize the nervous system, pain receptors are less likely to respond to stimuli. 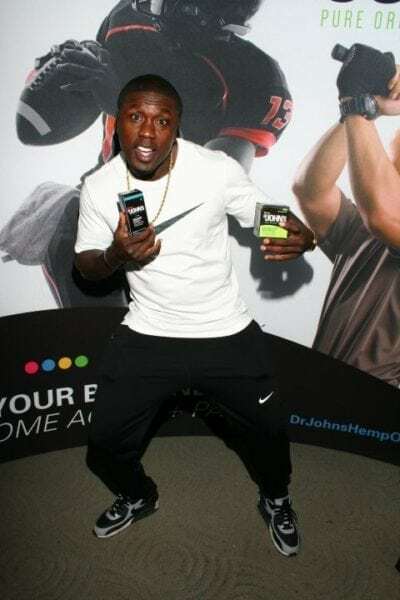 Therefore, using CBD hemp oil helps neutralize pain receptors in the body, making athletes feel less pain without the unwanted side effects that other painkillers may cause. We farm our high-quality, full spectrum hemp plants with organic practices in Colorado, USA. We work with accredited 3rd party labs analyze the cannabinoid compounds in our hemp strains. Our hemp plants have been grown over 10 years to produce the genetically superior plants every year. We use a far superior method called lipid infusion to create an unmatched full spectrum hemp oil. It’s tested by the Colorado Department of Agriculture (CDA). I was skeptical, now I am not. 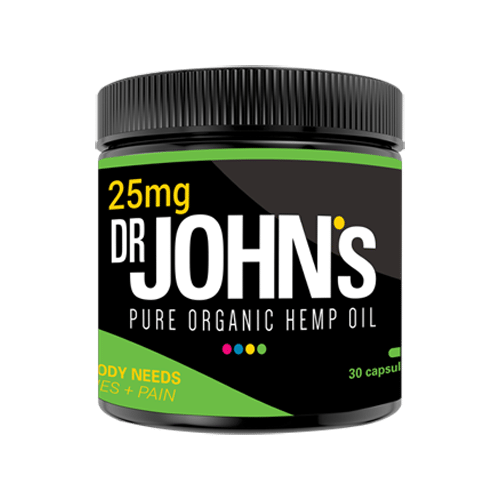 After 2 weeks of using Dr. John’s CBD oil I have WAY less pain then ever before. I looked all over and could not find anything locally that did the trick. 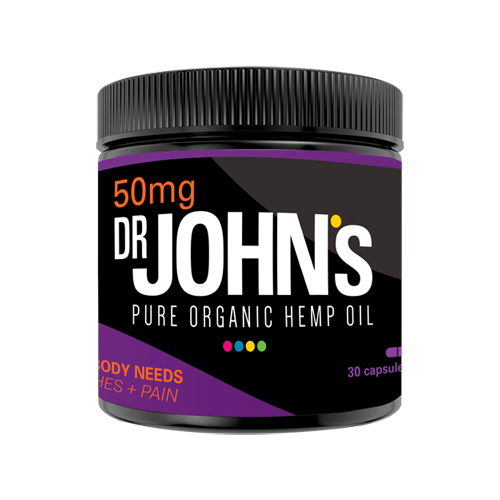 So glad I found Dr. John’s remedies. Full spectrum is the way to go. What a lifesaver. I can sleep at night and my anxiety is way better too. 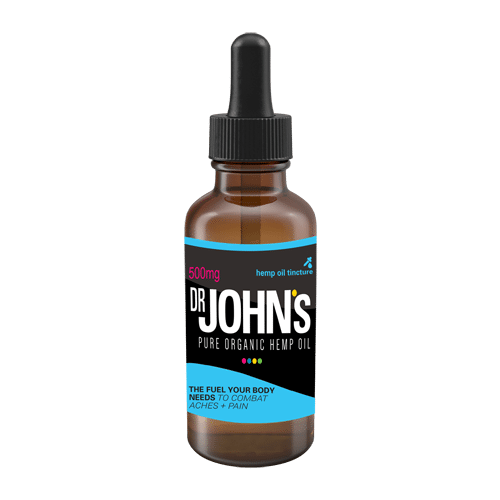 I can’t say enough about Dr. Johns. 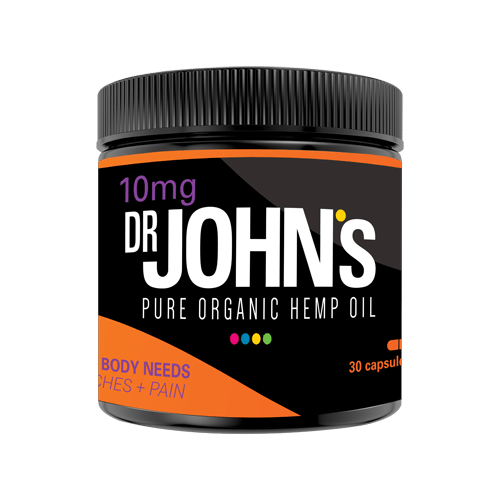 Dr. John’s CBD Full Spectrum Hemp Oil is made from organically grown hemp in Colorado. Our lipid infusion process ensures a quality and purity like no other hemp oil brand in the market. Shop our capsules and tinctures below.